Known only as "The Mystery Dolls," Madame Alexander created six extraordinary dolls in 1951. Having never appeared in the Alexander catalogs, very little is known of these beautiful ladies. Who were they inspired by? Fashion Academy Gold Medal for the originals! In 1923, Madame Alexander began to fulfill her vision of creating beautifully crafted play dolls for children. Over 90 years later, the company she started continues to delight children, collectors and people of all ages, everywhere. Madame's mission was founded on her belief that dolls should engage the imagination and contribute to a child's happiness and understanding of the world. Great works of literature, the arts and culture were inspiration for many of her creations. Today, we extend Madame's original philosophy by creating exquisitely detailed and culturally relevant dolls that will appeal to a new generation of children... of all ages. 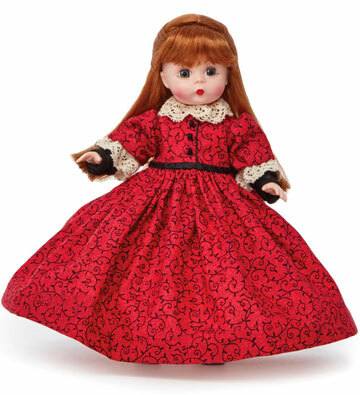 Welcome to the exciting 2015 catalog of dolls and gifts for girls of all ages by Madame Alexander, the DOll Authority for more than four generations. With every doll and accessory line, Madame Alexander upholds our proud tradition of unrivaled craftsmanship, attention to detail, and the many unique features designed to engage your child and enrich her special experience with her most beloved companions. This year, Madame Alexander brings more innovation and excitement to our ever-expanding world of delightful Baby Ddolls, Play dolls and accessories, and our highly prized Collection dolls, all for babies and girls to play and grow with through every age and development stage. For 2015, we also celebrate the 150th Anniversary of Alice in Wonderland with a unique reimagined Alice, and fly into the future with new DC Comics action dolls for your Supergirl. Madame Alexander continues a legacy of creating gorgeous collectible dolls that are loved and admired, while staying abreast of the latest pop culture, fashion and design trends and adapting to what is new an popular. 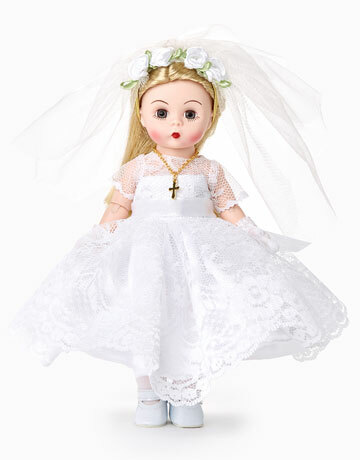 The Toy Shoppe is your best shop to buy Madame Alexander dolls in the USA. 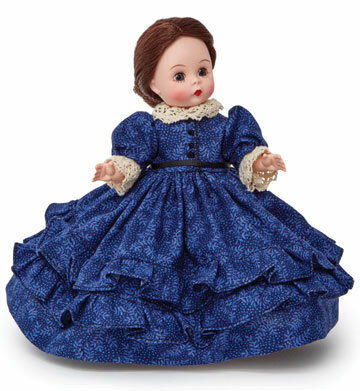 Our selection includes traditional Wendy dolls, Cissy dolls, licensed collections, Play dolls, Baby dolls and much more! Madame Alexander introduce the first dolls based on licensed characters from literature and the movies. 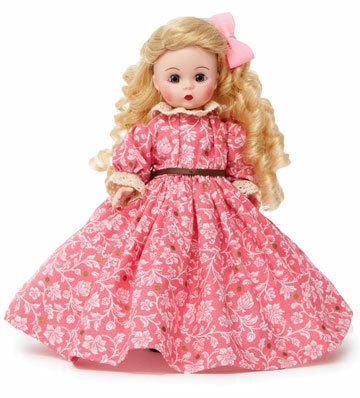 Alice in Wonderland, Little Women, and Gone with the Wind were pioneering doll concepts which remain popular to this day. Madame Alexander is the first doll maker to create dolls in honor of living people (Queen Elizabeth in 1953, and the Dionne Quints in 1937). Madame Alexander introduces the first dolls with "sleep" eyes that open and close. 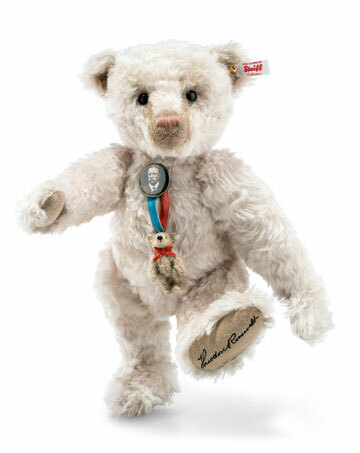 Madame Alexander creates the first line of patriotic dolls to honor the U.S. Armed Forces bravely fighting in World War II. Utilizing new technology from DuPont™, Madame Alexander creates the first dolls made of hard plastic. Madame Alexander introduces the first full-figured fashion doll (Cissy®) wearing flawlessly designed, haute couture outfits. 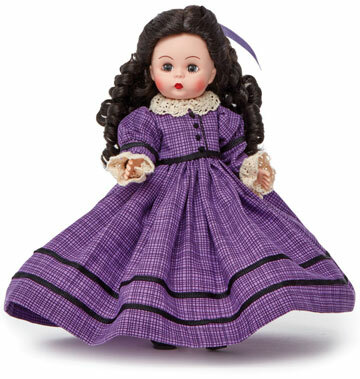 Madame Alexander, in conjunction with the Smithsonian Museum of American History, the First Ladies dolls are displayed in their inaugural gowns for fans to see. Madame Beatrice Alexander passed away at the age of 95. The US Postal Service issues a stamp in honor of Madame Alexander as a pop culture icon featuring the Maggie Mix-Up doll. The Office of the City of New York issues a Proclamation to the Madame Alexander Doll Co in celebration of 90 years of designing dolls in NYC. Madame Beatrice Alexander's thoughts represent the spirit and love that is encapsulated in each and every Madame Alexander doll. The daughter of Russian immigrants, Beatrice Alexander was born in Brooklyn, New York on March 9, 1895. She was raised over her father's doll hospital - the first in America - and often played with the dolls waiting to be mended. Her belief in the American dream, combined with her love of dolls and their costumes, led her to start her own doll company when she was 28 years old. Within a few years she had moved her business from the kitchen table to a downtown New York City studio, later relocating its headquarters in the Manhattanville section of Harlem. Today, the Company is still in New York City, in midtown Manhattan!